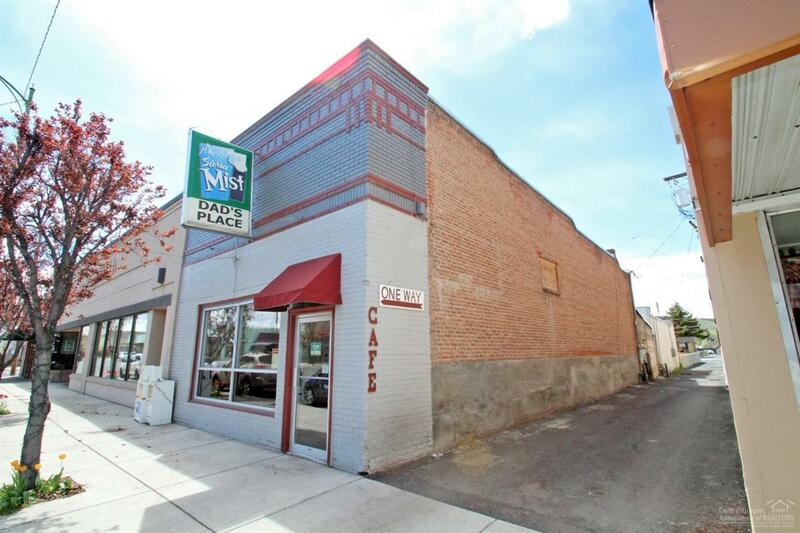 Fantastic opportunity to own a restaurant in Prineville. This is a highly visible restaurant on Main Street with a loyal following and built in clientele. There is lots of upside through increased marketing. The sale includes the real estate and all furniture, fixtures and equipment for the restaurant which seats 49 people.